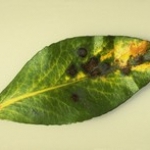 Black spot disease is diagnosed when black or brown spots appear on leaves. It impacts many trees, but doesn’t usually present any critical danger to them. 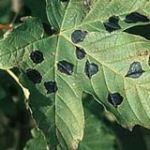 Black spot disease is a fungus that mostly attacks fruit trees like cherry trees, walnut, grapevine, raspberries, blackcurrant, oak or red currant, certain shrubs like hydrangea and also vegetables such as beans, peas, cucumbers or tomatoes. 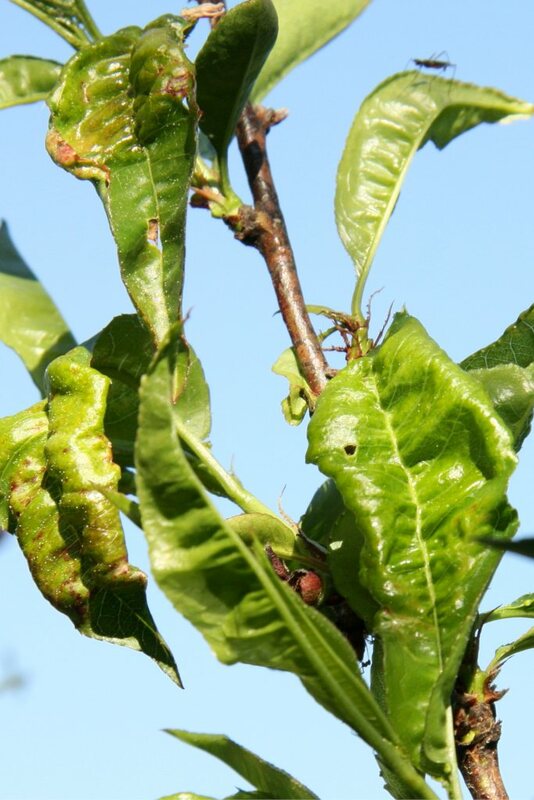 It attacks foliage, but doesn’t directly imperil the tree or plant’s survival. It does, however, degrade the harvest. 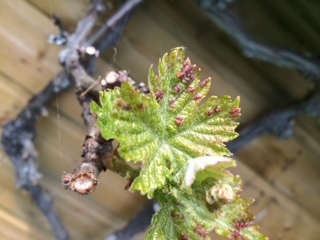 Spray Bordeaux mixture type treatment at the end of winter or at the very beginning of spring. Always avoid treating whenever the temperature is below freezing because the product will lose all or part of its effectiveness. If neighboring trees in your garden or in the vicinity show signs of black spot on their leaves, rake them up and destroy them either by burning them or composting them. 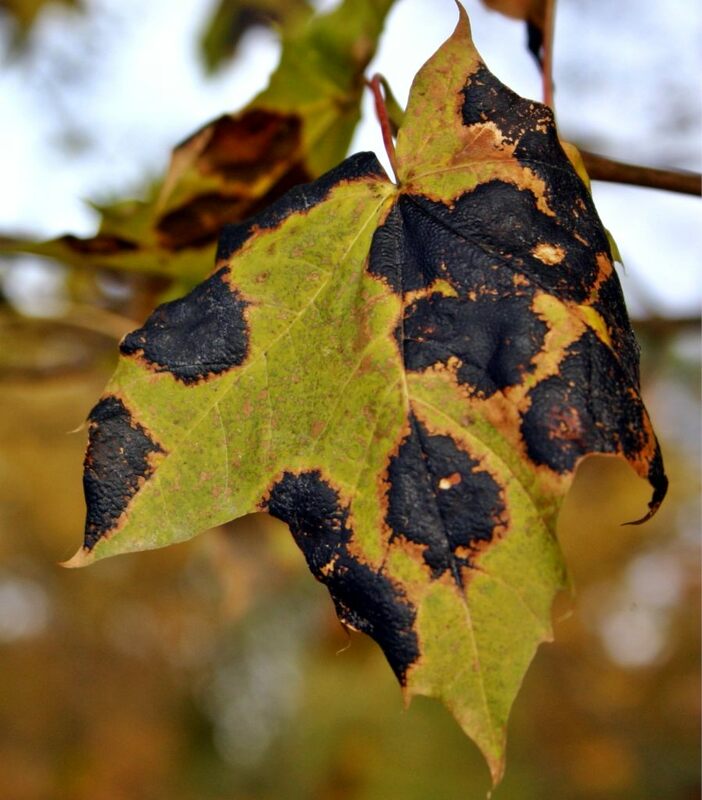 From the moment the disease has appeared, eliminate or pick out diseased leaves as you notice them, and burn them to avoid contagion. Once the tree has lost its leaves in fall, treat it with a solution prepared from Bordeaux mixture. Each variety of trees is usually attacked by only a few select varieties of fungus and vice-versa: each variety of fungus is associated to only one or few tree species, usually. spores that have overwintered are released in the wind, either from leaves on the ground or from crevices in the tree’s bark and branches. Carried by wind or water, they stick to leaves and start growing. In fall, they’re protected from the cold either because the tree bark they’re nestled in keeps them warm, or because the fallen leaves form an insulating barrier of light mulch. This is when new spores develop. 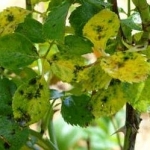 As a general recommendation, whenever you notice leaves that are infected with black spot, rake them up and destroy them. Composting works well because the spores are broken down before they get a chance to spread, but burning is even more effective. Over winter, prune infected trees so that they may regain vigor come spring. Burn the branches and spray Bordeaux mixture. Diligently disinfect your pruning tools before and after, so that you don’t spread the disease to other plants. 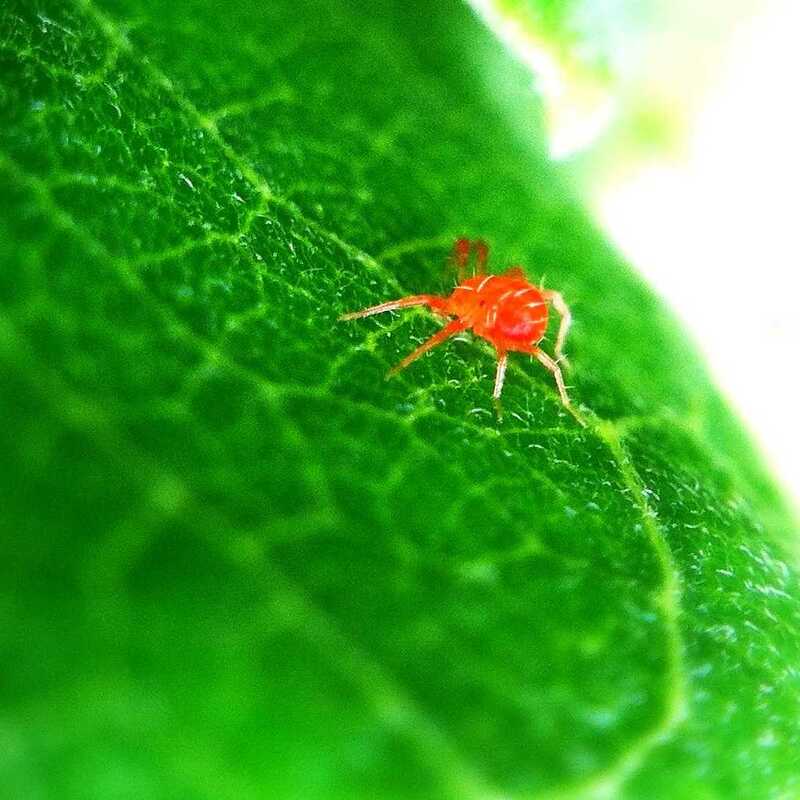 Red spider mite, what is the best treatment ?